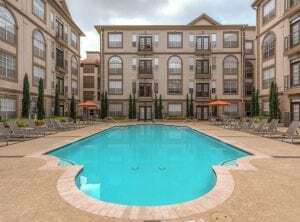 Are you looking for luxury apartments in Houston? Uptown Houston has the tourist-favorite The Galleria Mall to thank for the droves of visitors that flock to its neighborhoods each year. With the plenitude of eateries, high-end stores, impressively manicured lawns, upscale condominiums, and best luxury apartments, The Galleria opens a lot of business opportunities for locals and tourists alike. In fact, since The Galleria is the biggest shopping mall in the Lone Star state, you are guaranteed to find just about whatever you are looking for in any of the nearly 400 stores inside. There are impressive high rise office buildings indicative of the thriving business climate. 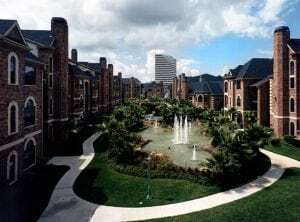 Expensive condos surround The Galleria as well as luxury apartments as economic development spurs construction. 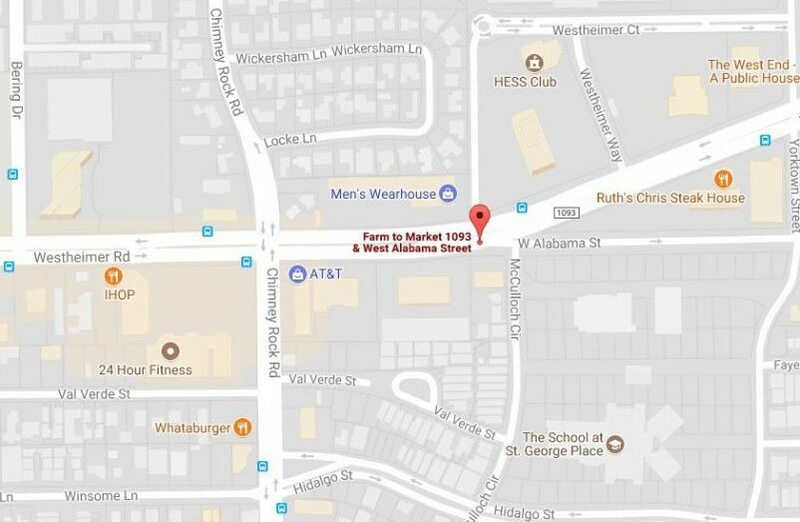 The city is transitioning seamlessly into residential life, and many spots are within walking distance or just a few minutes down the street. The whole neighborhood bears the imprint of high-end stores and the best amenities, too. 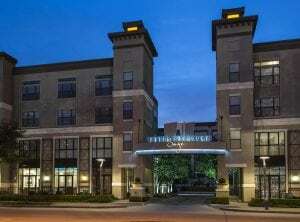 Everywhere you look, there is a luxury apartment in The Galleria or high rise building a few blocks away. The fine dining and other large metropolitan-area gastro hubs, and hotel chains owe their presence to the people who chose to live in this fashionable part of town. Hidalgo Park is a great addition to the already quaint and pristine Uptown Park located along the north end of Post Oak Boulevard. 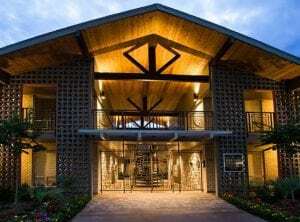 Together, these areas present a nice juxtaposition of a beautifully landscaped outdoors, with fine restaurants and boutiques leading in and out of the Highland Village area. 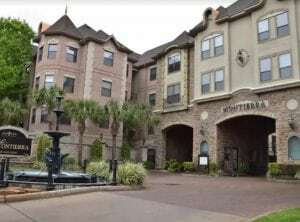 The luxury condos, modern spacious homes, and best luxury apartments in The Galleria area are optimally positioned to provide you with access to all of these areas. 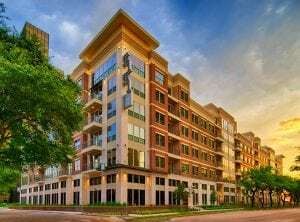 Why Choose Luxury Apartments Galleria? 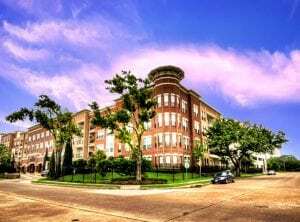 One of the most enticing reasons for choosing luxury apartments in The Galleria neighborhood in Houston, TX, is the availability of city services. The night-life is bustling without being intrusive, and it is a robust area that targets upscale services – you will notice that in the quality of restaurants and stores that line the nearby districts. 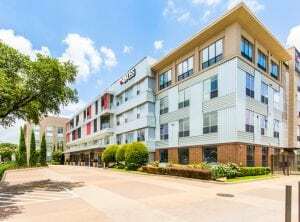 These high end apartments are within easy reach of popular venues such a Dave & Buster’s, the Mokara Spa on Riverway, and countless other worthwhile weekend (and weekday, for that matter) endeavors. 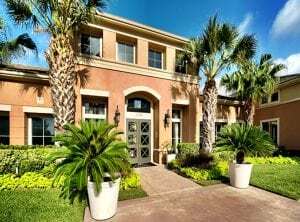 The most telling thing about The Galleria community is the serenity, although just five minutes away from the center of city activity, residential streets are very well-kept and peaceful, with manicured shrubbery and detailed landscaping in most areas. It is a perfect place to come home to after a busy and weary working day. The peacefulness of the atmosphere allows you to relax, not only your body but your mind as well. You can have a great time with your family, going out for a late afternoon walk, dining at top-end restaurants or simply strolling inside The Galleria. 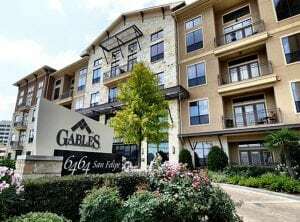 A 2014 initiative to renovate The Galleria has brought even more upscale clientele to the area as additional luxury condos and apartment buildings begin to spring up. Do you want to experience luxury at its finest? JUVITAE Luxury Leasing is the only company that can help you find the best luxury apartments Galleria. Call us and have a choice of the best location for your next luxury apartment. Free yourself from all the hassles that you could experience when looking for the best place in The Galleria. The real estate experts of JUVITAE can assist you in searching for the best luxury apartment that you can call home! First and foremost, of course, is The Galleria Mall. When it comes to tourism, the equivalent populations of both Los Angeles and New York make their way to Houston’s most impressive collection of stores, restaurants, and other attractions. The list of very high-end designer stores includes Ralph Lauren, Louis Vuitton, and Cartier. Houston Arboretum & Nature Center is a botanical garden and nature center right in the middle of Houston. The arboretum boasts an over-abundance of information on native plants and wildlife only found in East Texas. It also has different trails to choose from. iPic Theaters offers a deluxe experience of watching movies. Although it costs more than an ordinary theater, the comfort and experience are worth what you pay for. If you splurge for premium seating, your seat is a leather chair that will fully recline. You will have a pillow and a blanket, and of course, popcorn. If you come 10 minutes earlier, you will have time to order drinks and food. You will enjoy full service, with the server taking care of everything. The Waterwall is a 64-foot tall, semi-circular cascading fountain. It sits opposite the Williams Towers, the centerpiece of Gerald D. Hines Water Park. It looks like a horseshoe of rushing water. The area boasts of more than 100 standing oak trees. People spend an afternoon picnic under the shades of the trees. The Museum of Fine Arts Houston sits on over 300,000 square feet of space. It is one of the largest art museums in the nation. It is devoted to the display of art and its collections include 63,000 works of art. There are two major museum buildings: two facilities for School of Art, two museums that exhibit decorative arts, the Lillie and Hugh Roy Cullen Sculpture Garden and 18 acres of public gardens. Hidalgo Park is the center of the cultural and civic life in East Texas. The community sponsored the creation of its unique gazebo or quiosco as residents call it. The residents built a creative wooden playground which the neighborhood children partially funded. When it was acquired by the City of Houston Parks & Recreation Department, Hidalgo Park was selected for water playground. Julian is a self-proclaimed perpetual overachiever and has a team of like-minded and like-hearted professionals who are passionate about providing their clientele—who have distinct tastes, demanding schedules, and sometimes quickly changing needs—the best real estate services. 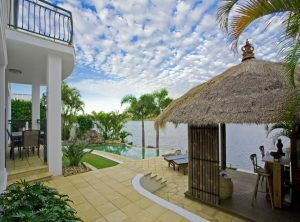 The team has an innate talent for anticipating their clients’ requirements and preferences. JUVITAE Luxury Leasing’s goal is to establish long-term relationships with clients and to meet their needs in whatever cities they may land next. If you are looking for the best Galleria Luxury Apartment, Julian and his team will seamlessly guide you through your luxury acquisitions. The JUVITAE Luxury Leasing Team will sincerely attend to your concerns and provide you with details other realtors might not be willing. They offer personal transportation to and from the airport or serve as guides who will assist you in quickly acclimating to your new city. Being able to provide customer service that encompasses a concierge attitude is paramount to Julian and his team. Clients’ reviews about their experience with JUVITAE Luxury Leasing emphasize that their relocations and acquisitions were seamless, enjoyable, and satisfactory. In choosing your luxury apartment in The Galleria, Julian and his team will apply their expertise in strategic planning, logistics coordination, and negotiation and transaction management. 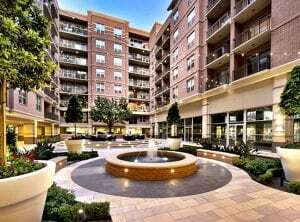 Are you ready to find the best luxury apartment in The Galleria? 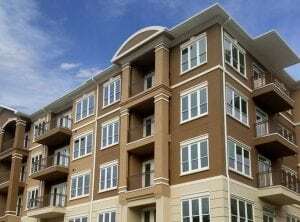 Contact JUVITAE Luxury Leasing today and speak with a seasoned Luxury Real Estate specialist who will give you a sense of confidence greater than that provided by other real estate service providers. With JUVITAE, experience the luxury living that suits your lifestyle!